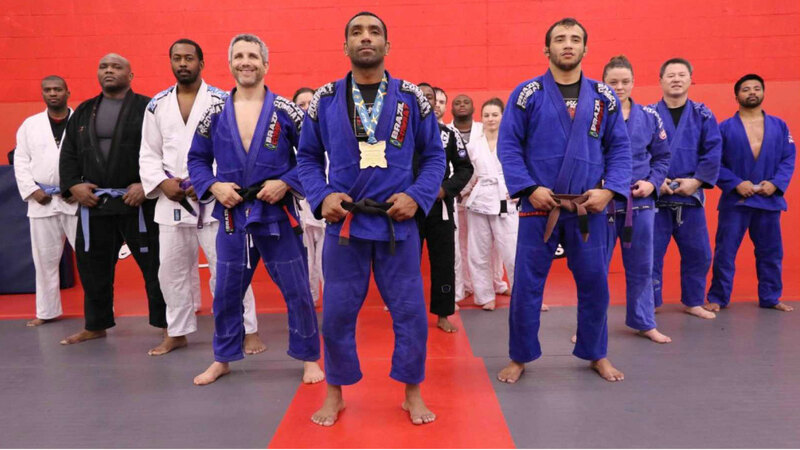 I am looking for two-three enthusiastic adults, men or women, to help assist my wife and I during our children's beginner Brazilian Jiujitsu classes on Mondays and Wednesdays 5-6:30PM. If you are interested & available I would be willing to offer you an unlimited membership at my academy in exchange for two days of service per week. Some BJJ experience would be nice but not necessary. Please call 410-465-7799.